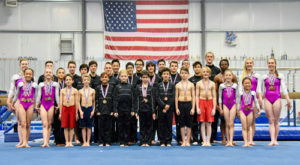 Consistently building better athletes and members of society. 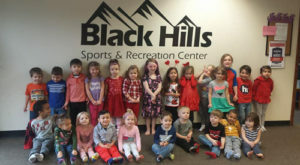 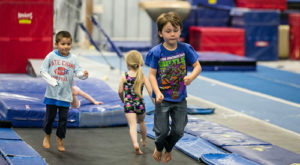 Black Hills Gymnastics has always put athletes first. 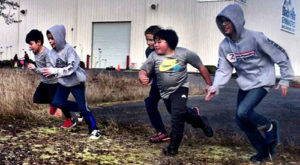 We mold the future athletes and people of our community to be strong in the face of challenge. 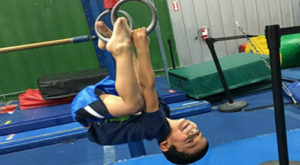 Our athletes are trained mentally, physically, and emotionally to deal with anything they come across! 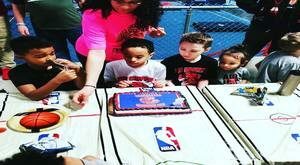 Our gym is fully equipped to build great individuals and teams. 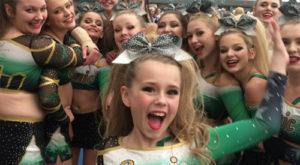 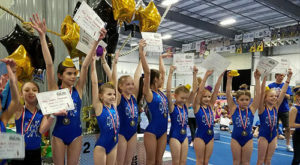 By becoming a part of the TeamBHG family, you’ll be immersed in the wonderful world of gymnastics and get to see incredible acts of athleticism and determination! 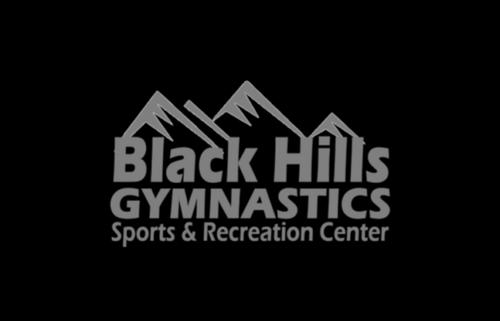 Download the TeamBHG App to stay up to date with what’s going on at Black Hills Gymnastics!